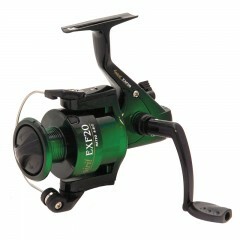 You won't miss another hit with our Emery® DX Premium Spinning Reel. 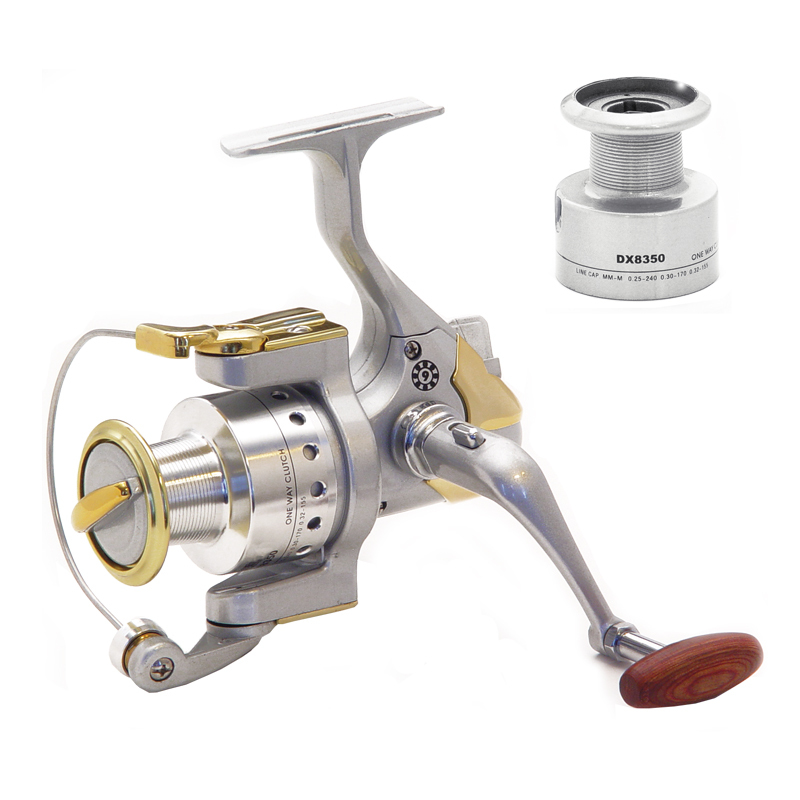 The crafty reel features a long cast system with 9 ball bearings, vented aluminum spool + an extra graphite spool and convenient fold down handle. 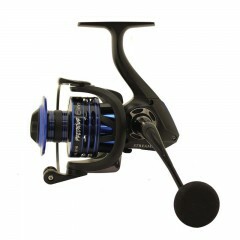 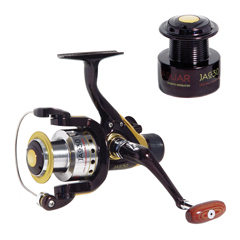 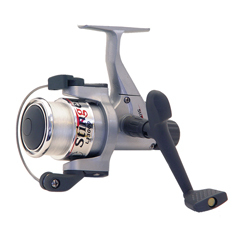 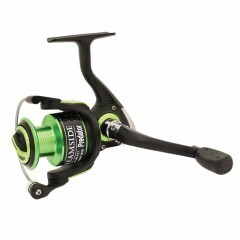 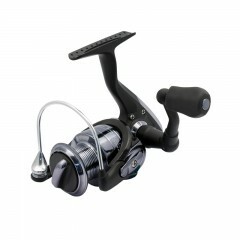 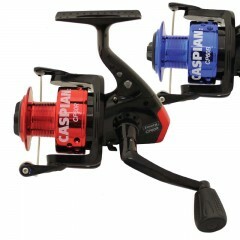 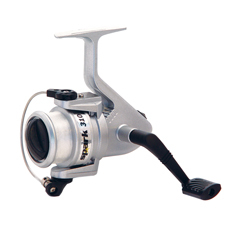 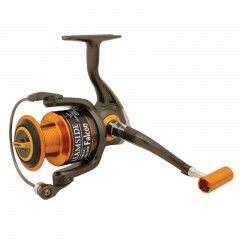 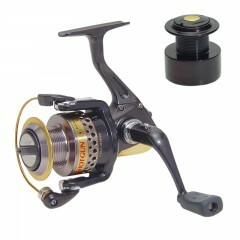 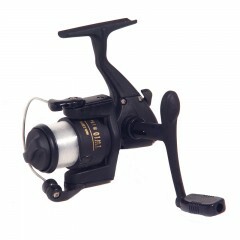 Attach this reel to your favourite rod and you will have a combo you won't want to put down.